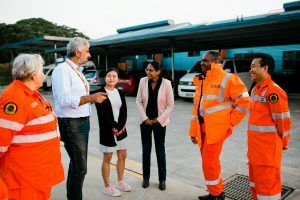 Over the past 12 months, SCARF and the NSW State Emergency Services (SES) have been working together with leaders and connectors from refugee backgrounds, to establish the first Multicultural Community Liaison Unit in the SES. The aim of this initiative is to enhance SES outreach to newly emerging communities in the Illawarra. Establishing an MCLU comprised of refugee entrants is a practical way to engage with communities otherwise at risk of marginalisation in disaster response. 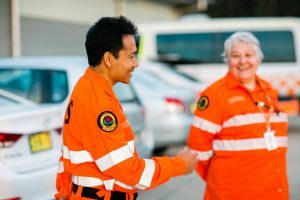 By creating a volunteer team of multilingual, multicultural Community Liaison Officers, the SES can readily connect with community members from refugee backgrounds in emergency situations (eg. floods, storms, bushfires) to ensure that important messages reach affected individuals and families in meaningful and culturally appropriate ways. 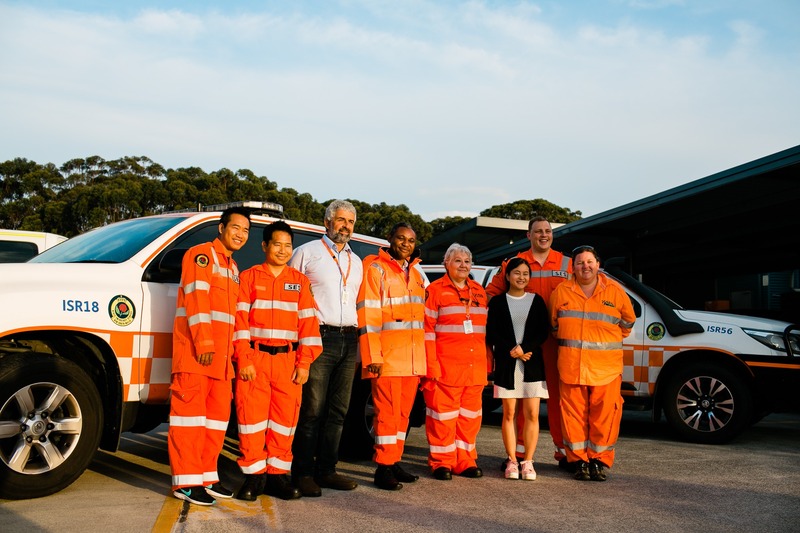 SCARF has supported 12 refugee entrants (originally from Africa, Asia and the Middle East) to register as SES volunteers and engage in training to become Multicultural Community Liaison Officers. All are enjoying the opportunity for knowledge and skills-development with the SES, and the chance to share ideas on effective emergency communications tailored to the needs of their respective communities. “Working collaboratively with the SES has been a mutually empowering experience for everyone involved. 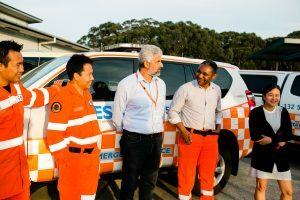 SCARF and the SES have gained valuable insight into gaps and capabilities in outreach and emergency messaging for newly emerging communities. 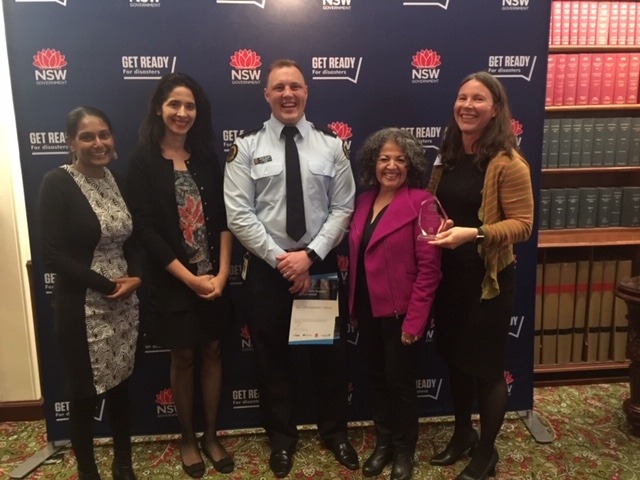 This initiative emerged from a UOW research project led by Dr Christine Eriksen and Shefali Juneja, ‘Resilient Together: Engaging the Knowledge and Capacities of Refugees for a Disaster Resilient Illawarra’ which recently received a high commendation in the Resilient Australia Awards.